A new branch of Randolph Savings Bank is open on Route 138 in Stoughton, MA. Located at 497 Washington Street, the project was approved by the Planning Board on August 26, 2016. The project is currently under construction with a planned opening of this fall. 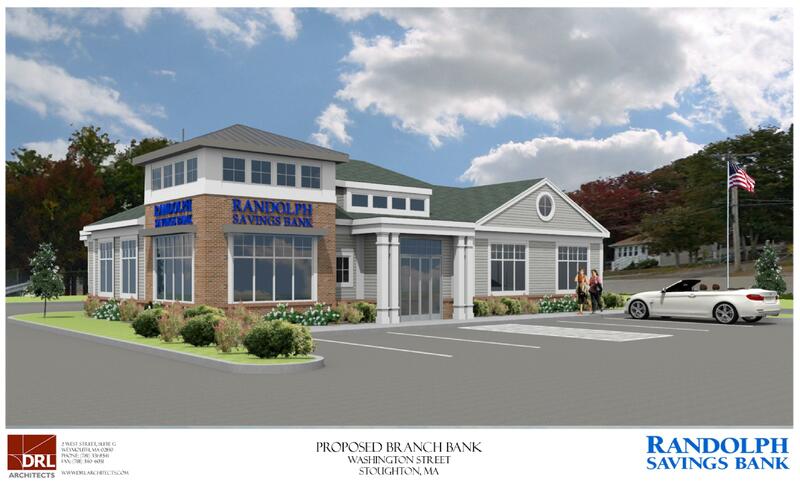 The new Randolph Savings Bank branch located at 497 Washington Street (Route 138) in Stoughton, MA.